Welp… On Friday I hinted that I thought my little one was coming down with something and oh boy was that the TRUTH! He AND I both came down with a serious case of the F.L.U! So for the past few days we’ve been hanging out in complete isolation trying to rest and sending up prayers that we’ll feel better soon. We are officially on day 5 of this miserable lament and I am just now feeling better. 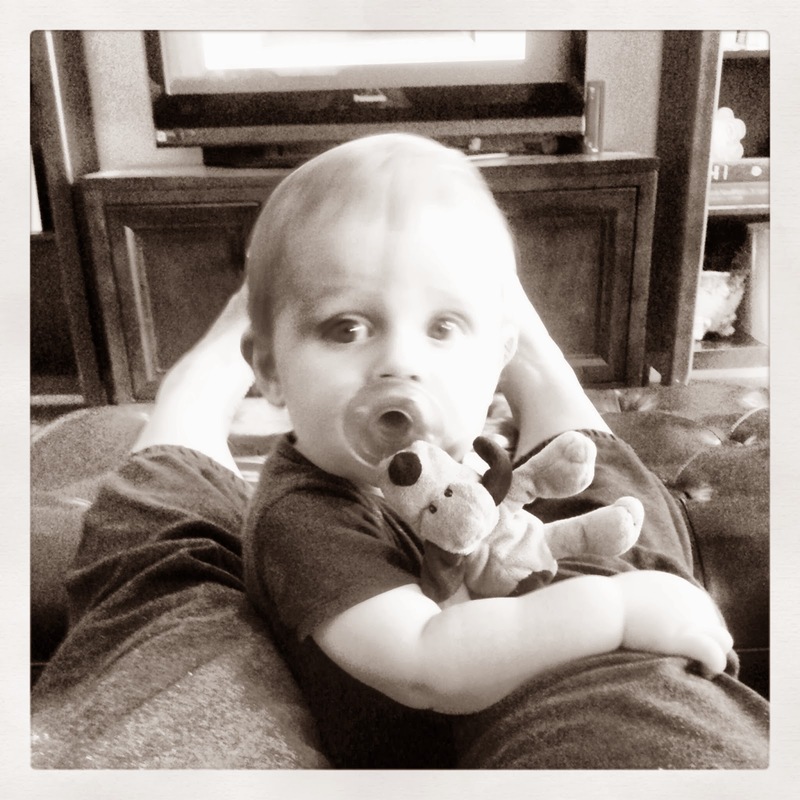 Surprisingly, my little guy started to perk up on Sunday… lucky guy! Seriously, I NEVER take off… like EVER! But, when baby and mommy are sick, there is no other option. 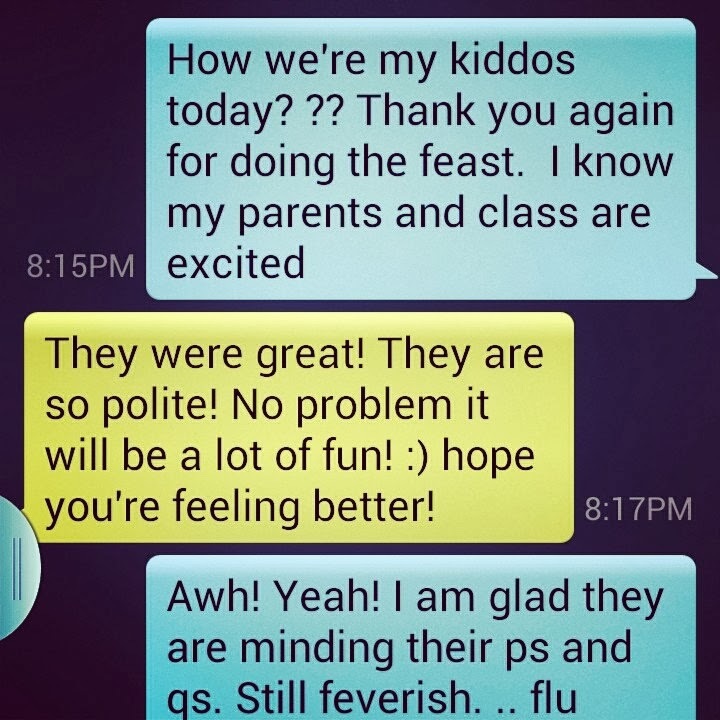 I was so worried my kiddos would be out of control because of Thanksgiving break, but when I received this sweet text from my sub, I was beaming with #teacherpride! With two nurses in the family, I KNEW these would be a hit! How cute???? This badge clip from the same shop gave me a great idea for some teacher friends of mine! I am super excited about my kiddos exploring “The Gingerbread Man” and all the yummy treats that go with it! 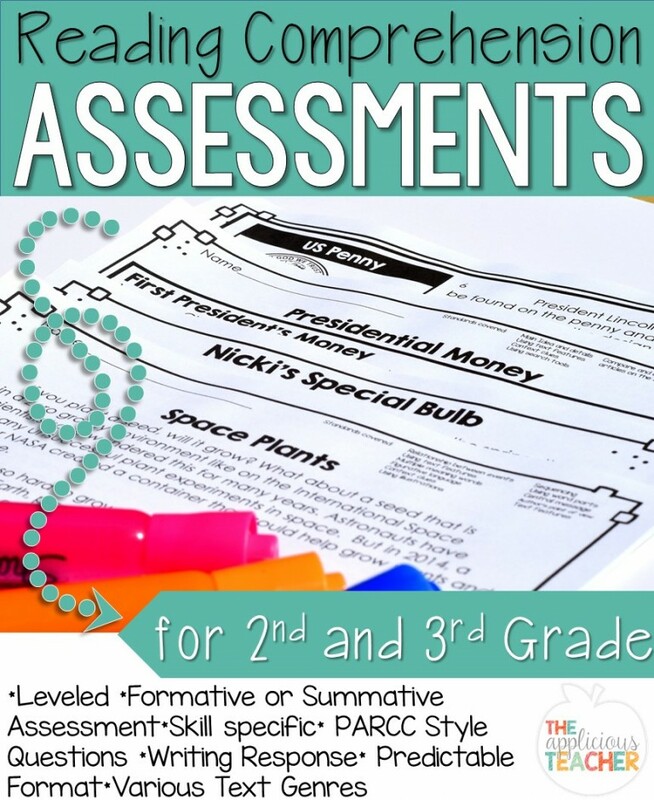 This pack has ELA, math, and quick printables. 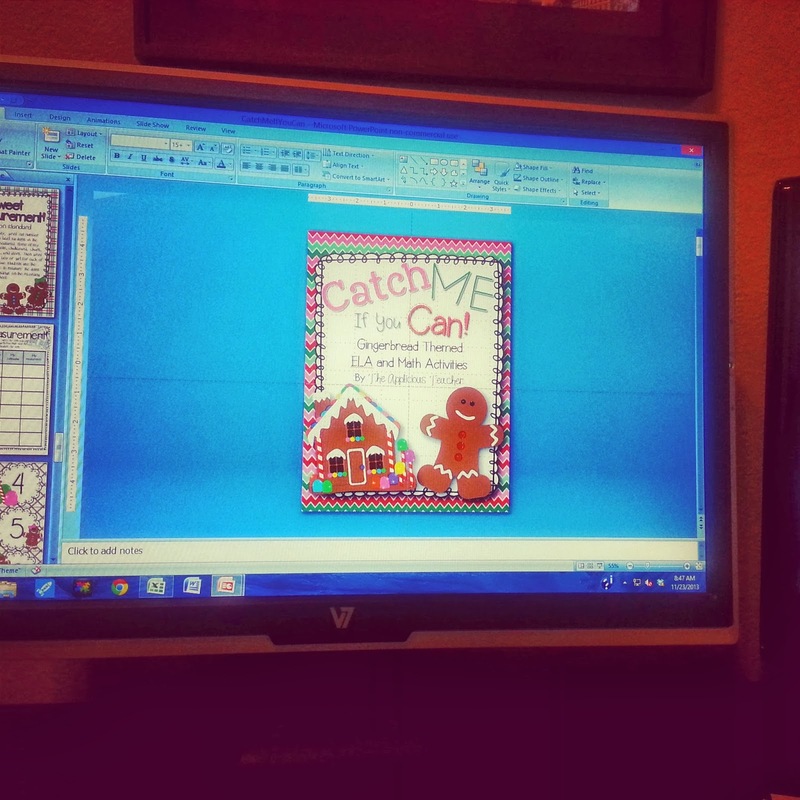 Luckily, I have Thanksgiving weekend to print, organize and laminate my activities and centers! You can grab this pack at my TpT Store here. 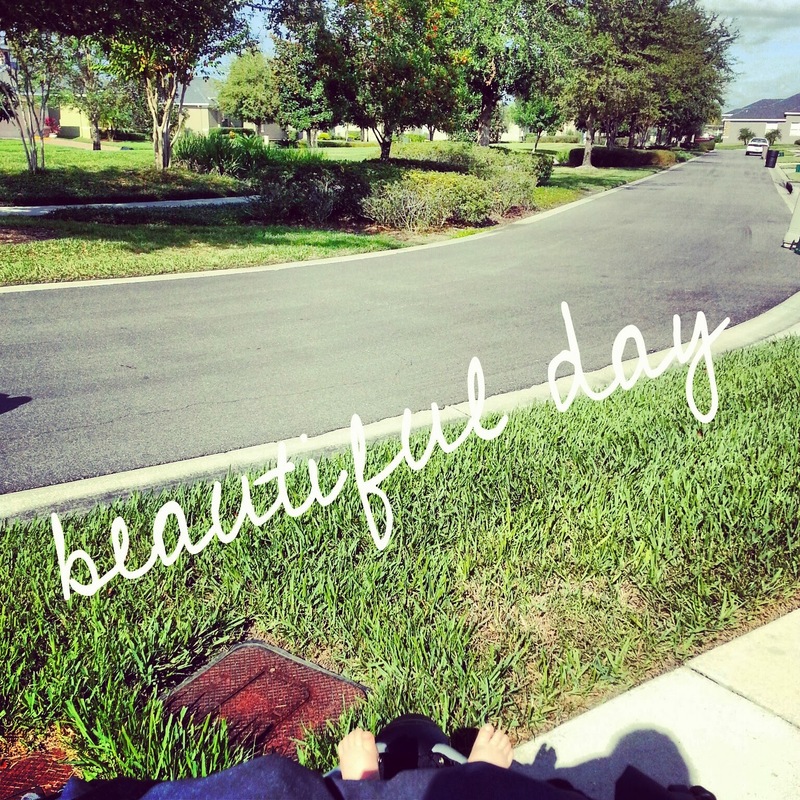 Yesterday, I FINALLY started to feel almost human again AND the weather was absolutely gorgeous outside! I took as a sign, so I peeled myself off the couch (which at this point, a little bum indent had started to form) grabbed little man and went for a leisurely stroll around my neighborhood. The walk may have been a bit premature because both the baby and I needed naps once we got home! So that’s what I’ve been up to on my sick days. I hope your Thanksgiving holiday is full of good health and yummy food!